Radios or phones that do not receive signals inside school buildings are a serious gap. 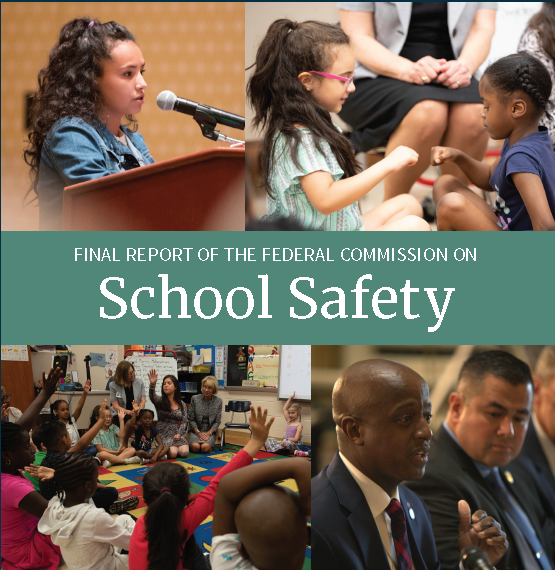 One of the factors Texas City Independent School District considered when enhancing its security and safety plan was the data about school shootings across the country. 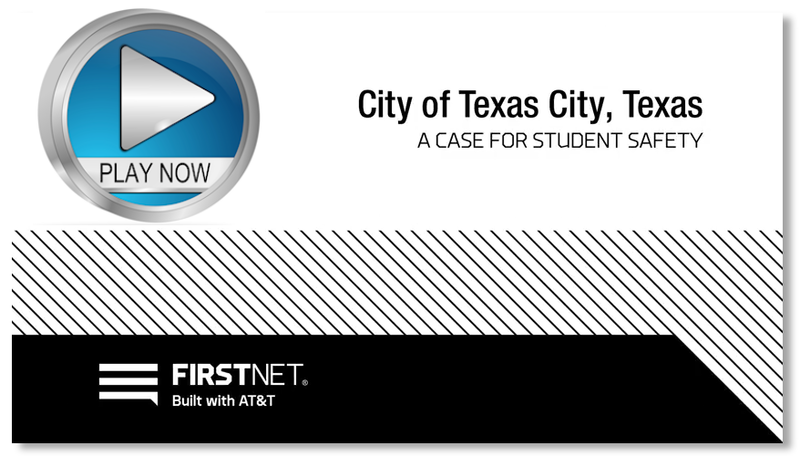 In order to help provide a more secure environment for its students, the Texas Gulf Coast school district adopted FirstNet. Hear what some of the school officials have to say about FirstNet’s role in their students’ safety. Schools should consider establishing, maintaining, testing, and training on communication technology and protocols (e.g., emergency alerts, mass notifications, intercom announcements) that can alert both staff and students, as well as parents and the broader local community, of an active shooter situation. Within schools, it is best if alerts are both audible and visual, and can be seen and heard throughout the entire school grounds. Finally, schools should consider working with local law enforcement to test, drill, and exercise the communications equipment first responders will be using during a response to ensure its adequacy. Often, the hardened physical construction of school buildings can make radio or phone communication within the school buildings difficult. Communications equipment that does not properly function within the school will be of extremely limited value during a response. Additionally, as Max Schachter pointed out in his testimony, interoperability of communications equipment, which was a problem during the 9/11 attacks, remains a problem today. For instance, during the response to the Parkland shooting, a lack of interoperable equipment forced law enforcement to resort to hand signals. States and localities can take action to help address these concerns.